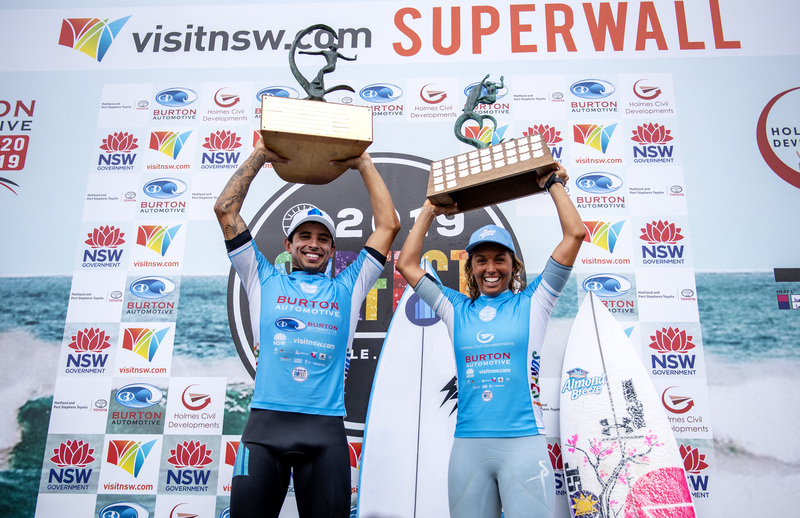 Merewether, NSW / AUS (Sunday, March 17, 2019) - Sally Fitzgibbons (AUS) and Alex Ribiero (BRA) have claimed victory at the 34th annual Newcastle Surfest, World Surf League (WSL) Qualifying Series (QS) 6000 event in excellent waves at Merewether Beach. The two had to battle through a huge field of surfers from all over the world to claim the first combined QS6,000 of the season. 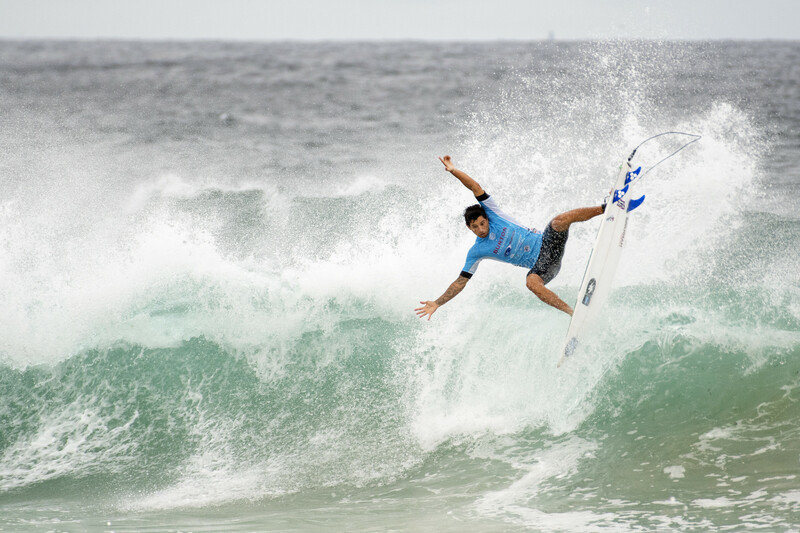 Competitors will now turn their attention to the Vissla Sydney Surf Pro QS6,000which will kick off tomorrow morning at Manly on Sydney's Northern Beaches. Jadson Andre, who came second, managed to requalify for this year's CT, so we'll see him doing the rounds there. However, he's already chalked up 10,500 points on this year's QS and it's still only March. The cut off last year was 17,000. I'd say that one way or another we'll be seeing Jadson on next year's CT too. Jack Robbo looked great in real life. Surfs so dam fast and smooth. Really nice to watch. Definitely one of the stand outs. Must say that I thought JA was great to watch as well. I have not been a fan of his previously - still not big on his style and wish he would develop some variations in his air game - but he was literally streaks ahead of most of the people he came up against in the comp. Like Man vs boys. A full on competitive machine. Even with the ultra crap conditions for most of the comp - which made a lot of the heats just a lottery - its really clear that there is a massive gulf between a few of them and the rest. Like by a country mile. I would hope a fair few of them are working on alternative career options simultaneously - as its hard to see them ever being able to compete at the top end - and hence able to forge a living from competitive surfing in this day and age. MASSIVE OMISSION ! its only my opinion but , no images of Sally and only shots of blokes from some other country . No , I'm not racist , or homophobic but I am proud of any AUSSIE actually winning any surf related event , and love her or not , I find Sally very easy on the eye , and a great positive spirit . Best wishes for your 2019 year SALLY .